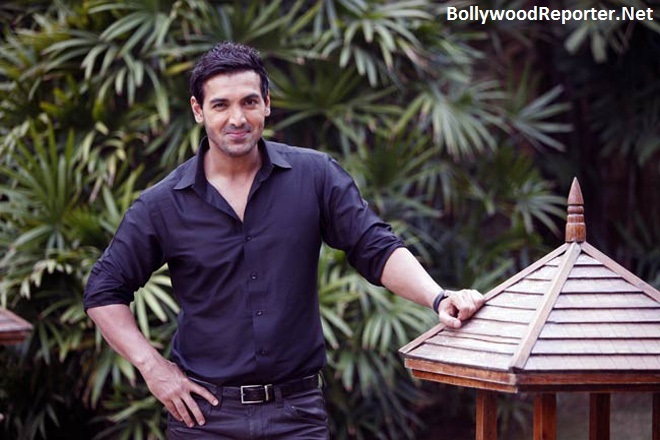 Bollywood Hunk John Abraham has revealed that he is not interested in acting or producing any adult comedy film! He is not comfortable with doing this type of films. Talking about this he told that, "I would not produce or act in an adult comedy film. But that doesn't mean I have a problem with it. I am not comfortable doing adult comedies. It is not in my DNA. That's not my space.Comedy in general is beautiful. To make people laugh is lovely. It feels great when people laugh and go home. I want to make people happy. I want to do something that is harmless." He also added, "If an adult comedy is made, it gets an 'adult certification'. So, there are guidelines according to which youngsters are not supposed to watch it." John will be seen in upcoming Bollywood comedy film Welcome Back which is sequel to Welcome (2007).